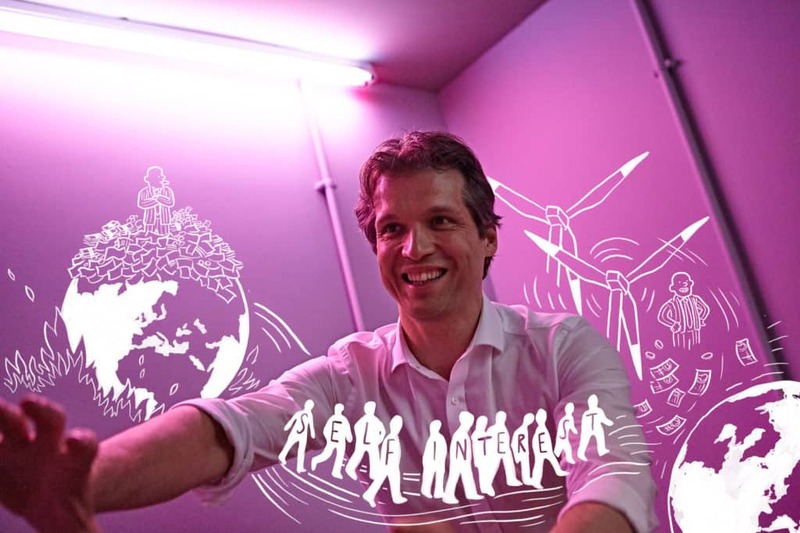 Arpad Cseh founded the Climate Opportunity Initiative in 2016 with the aim of transforming the priorities of political and economic decision-makers so that they become the drivers of climate change instead of the obstacles to it. Often their priorities are controlled by short-term benefits and by self-interest, which is in conflict with the long-term global nature of climate change. Arpad is also a portfolio manager at UBS Asset Management in the transportation, utilities, energy and social infrastructure sectors, where he has worked for the past 11 years; he has worked part-time for the past year to dedicate time to the Climate Opportunity Initiative.